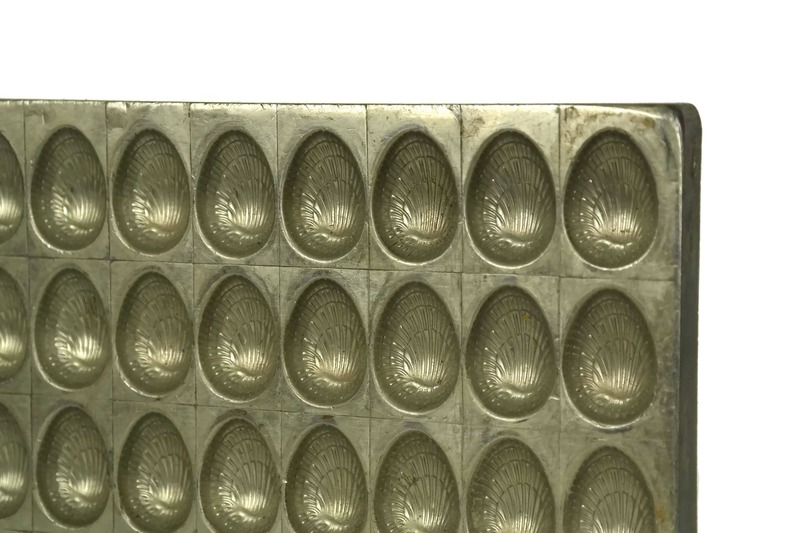 Vintage Easter Chocolate Egg Mold. 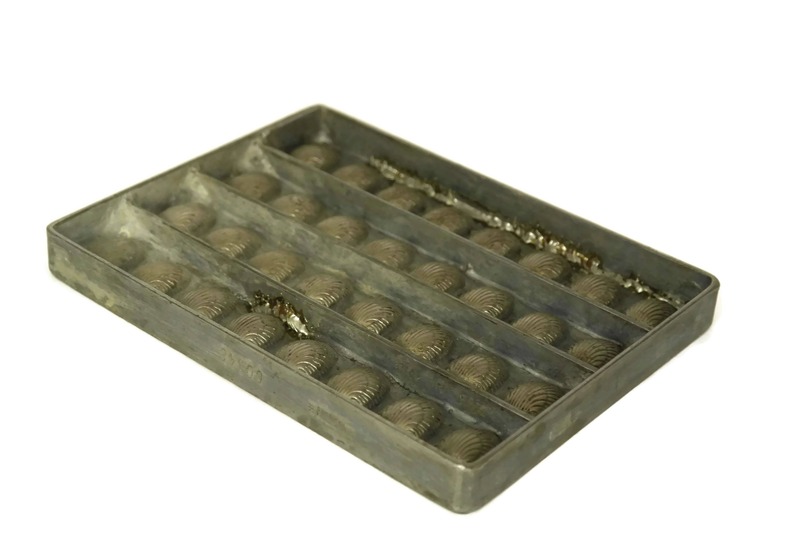 Hans Bruhn Hamburg Candy Mould. 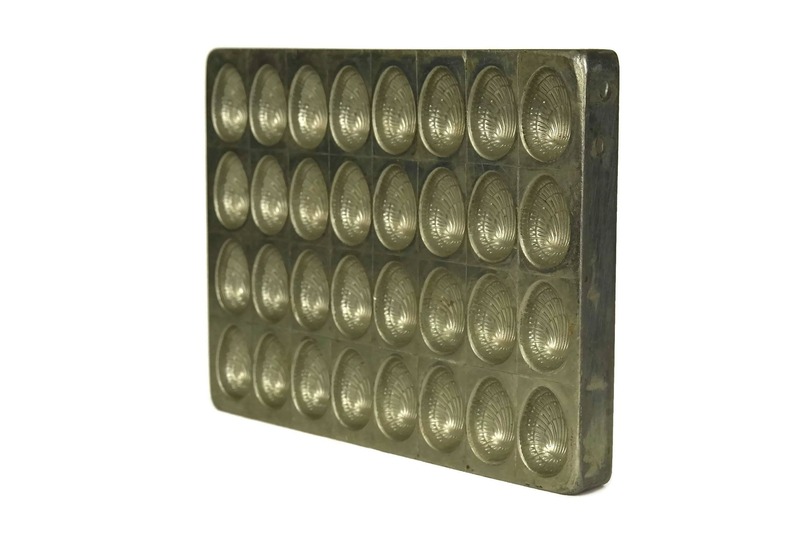 Spring Home and Kitchen Decor. 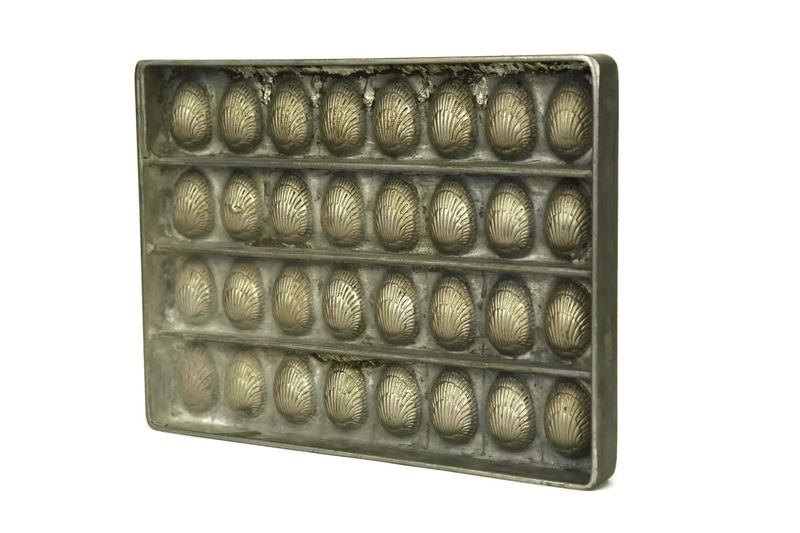 A lovely vintage Easter chocolate mold dating to the 1950s. 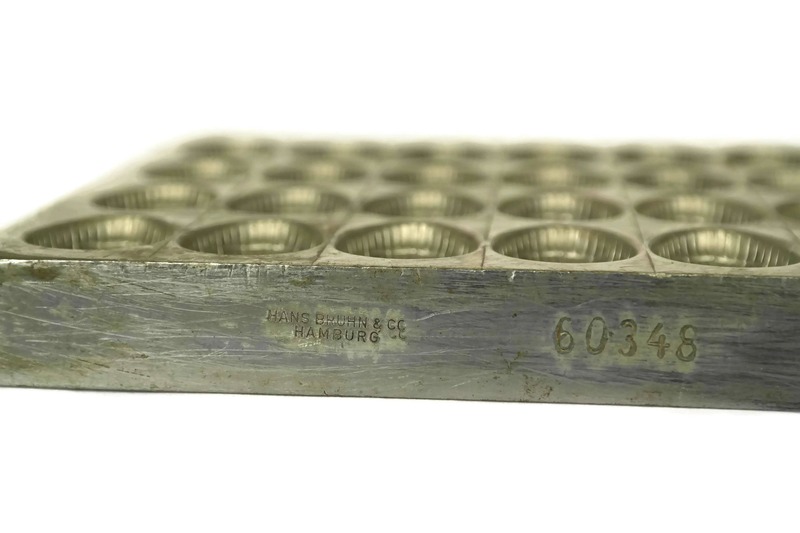 It was manufactured in the 1950's by Hans Bruhn & Co in Hamburg, Germany. 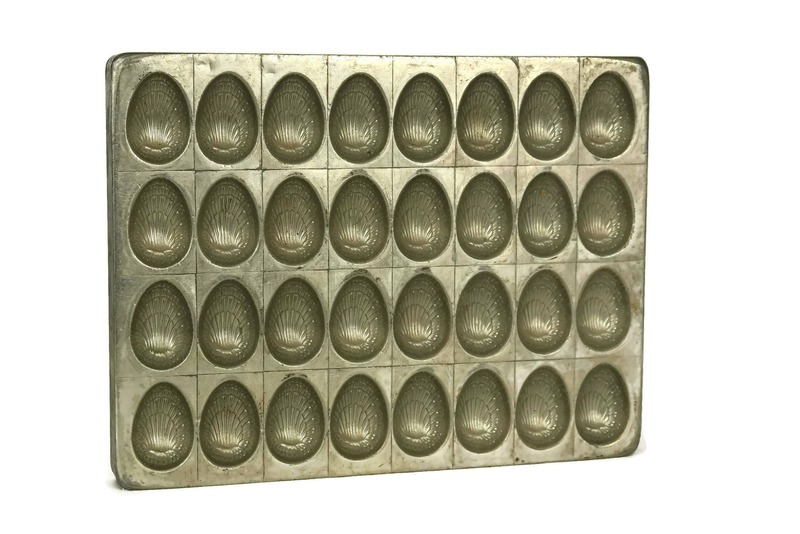 The tray features 32 small candy molds in the shape of eggs with a scalloped design. 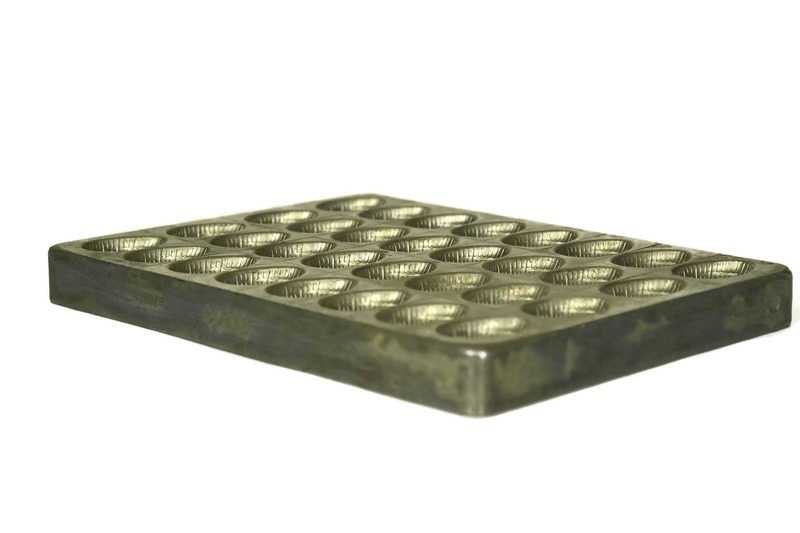 It has been stamped with the manufacturer's mark and the pattern number 60348. 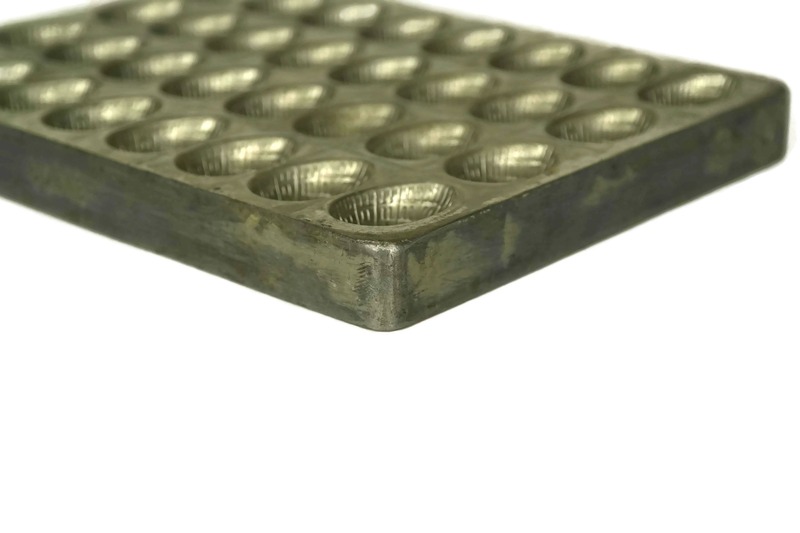 The tray is 8 1/4" Long, 6 1/3" Wide, 3/4" Tall (21 cm x 16 cm x 2 cm). 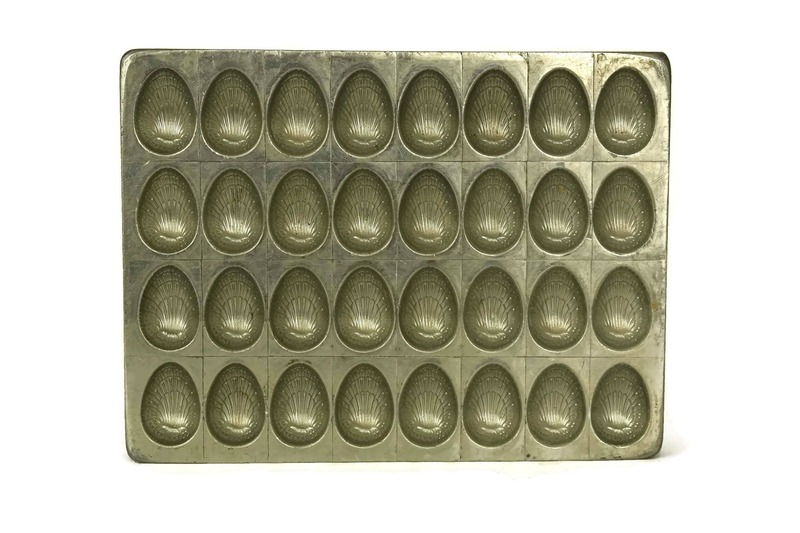 Each egg mold is 1 1/3" Long and 3/4" Wide (3 cm x 2 cm). 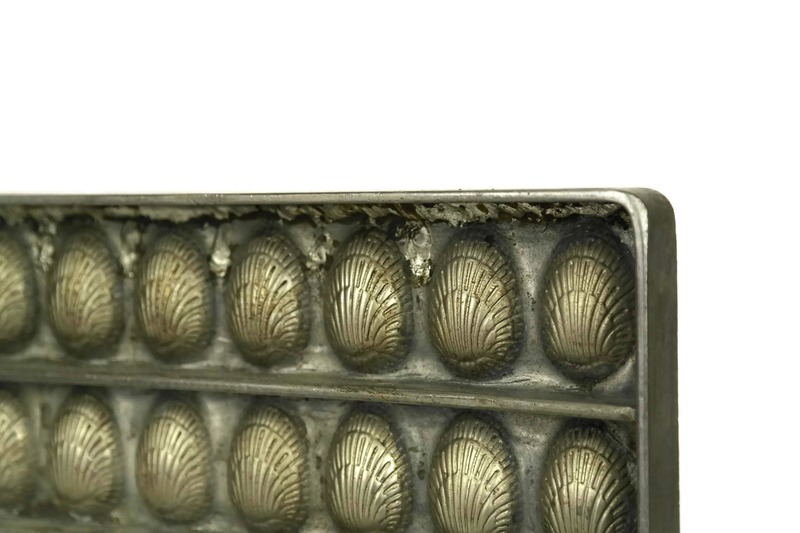 The candy mould is in good vintage condition with some signs of age including patina, surface marks and scratches.